Buying the right property is not always an easy task. Blue Wealth focuses on identifying the best investment properties for clients. One question which is often asked is whether to by brand new or second hand. The two types of properties can be compared on several fronts. 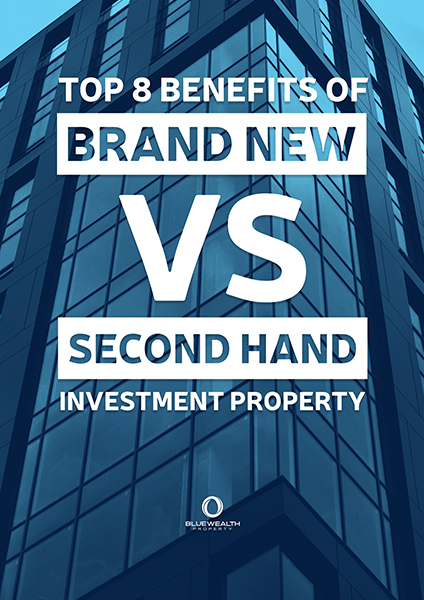 In this eBook we will assess the many differences between second hand and brand new properties and how this choice can affect your investment strategy.